HomeMan UnitedHow This Manchester United Side Compares To Previous Seasons? 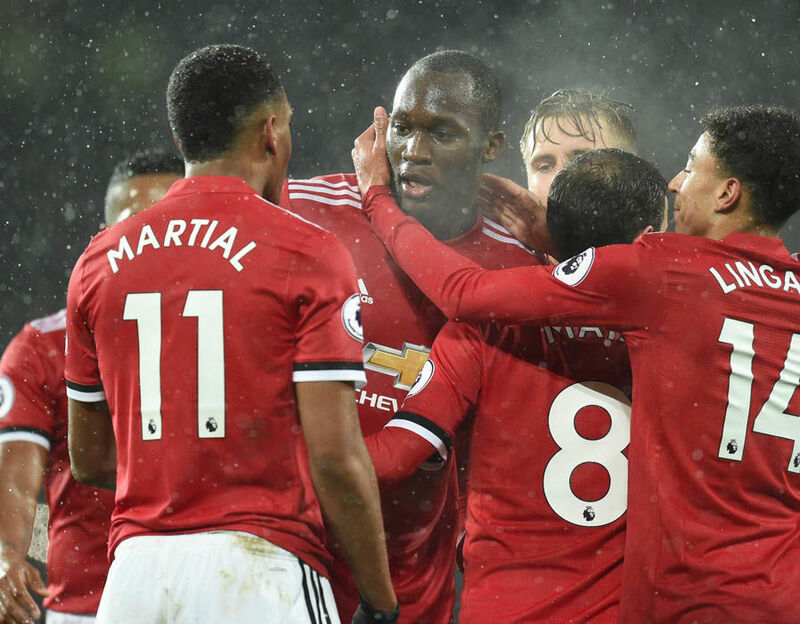 How This Manchester United Side Compares To Previous Seasons? There has been a lot of talk about Manchester United this season. Plenty of conversations were brought up due to Manchester City being far ahead of them. Is Jose Mourinho improving this team? How far can this side actually go? Just some of these questions have been popping around. Manchester United are improving. There is no need for detailing that one on its own. It is simple. Mourinho improved United over the past 18 minutes, bringing two trophies into the cabinet in the process. But, how this Manchester United side compares to previous seasons? Saying that Manchester City are 11 points in front of United does not tell you a whole story. It does not explain that City are almost perfect after 18 matches, drawing just once. Manchester United have 41 points after 18 rounds and are three points ahead of champions Chelsea. At this point in season last year, United were in sixth, with eight points less and four wins less. It was the Blues who went on a long winning streak back then, but the Reds were also seven points behind Liverpool in second. Mourinho’s team already got 13 wins this term. Back in 2015-16, no team had more than 11 after 18 rounds. 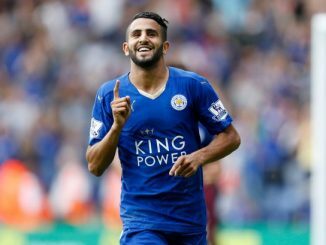 Leicester were top of the league with 38 points, which only shows how much things have changed in the meantime. 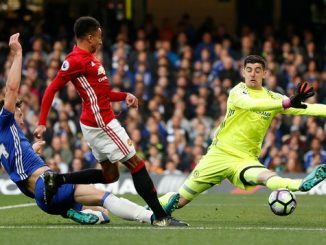 In that Leicester-winning season, United were sixth at this point in season, with just eight wins and mere 22 goals scored. It really was dire football under Louis Van Gaal. Generally speaking, Manchester United are having the best Premier League season so far since Sir Alex Ferguson left. The Reds never won this many points after 18 matches since the legendary manager retired. In 2013-14, the season in which David Moyes was the manager, Manchester United even sat in seventh at this point in year, behind Everton and Newcastle. That was another season when no Premier League team had 13 wins after 18 matches, with Arsenal sitting top of the table with 12. People tend not to give Mourinho enough credit, failing to put things into perspective. Not team has conceded less goals than Man United and only Man City scored more. Anthony Martial, Marcus Rashford and Jesse Lingard all have good seasons so far. Ashley Young improved at 32 playing in a new position, while Victor Lindelof seems to be improving towards the player everyone expect him to be. Of course this team has flaws, but it is still work in progress. Manchester United were mostly doing poor work in the transfer market after Sir Alex left and before Mourinho arrived. Too many players not good enough for the highest level of the Premier League is not something very easy to get rid off. 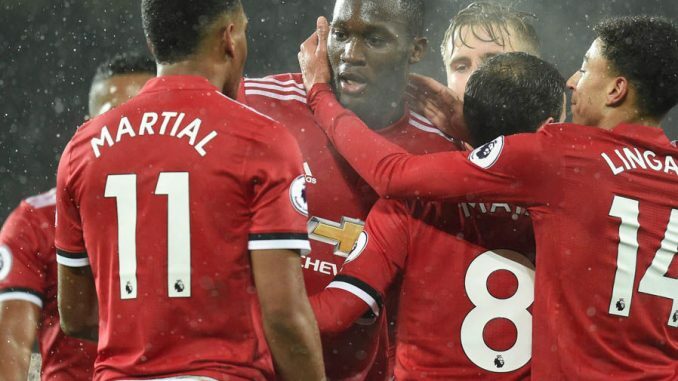 Improving such a big squad takes time and Manchester United seem to be going in right direction. Mourinho should show more of the ‘Man United way’ in the big games, too. The team should be less reliant on Paul Pogba, but not everything can change overnight. Patience should be Manchester United’s best friend.